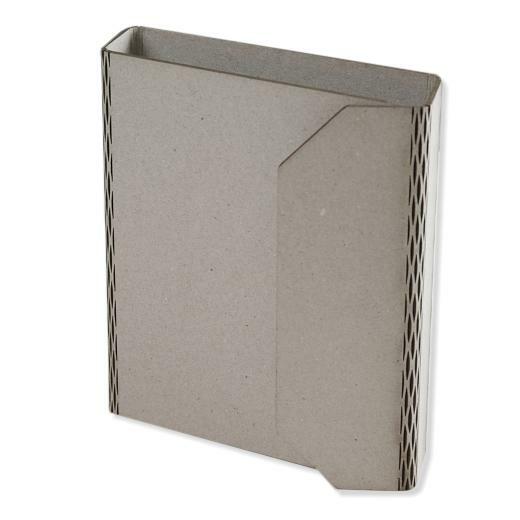 Tando Creative greyboard ring binder with flap and living hinge spine. Laser cut from top quality 2250micron greyboard. Flap fastenings are not included. Choose your own closure, e.g. magnets, ribbon, velcro dots, press studs. 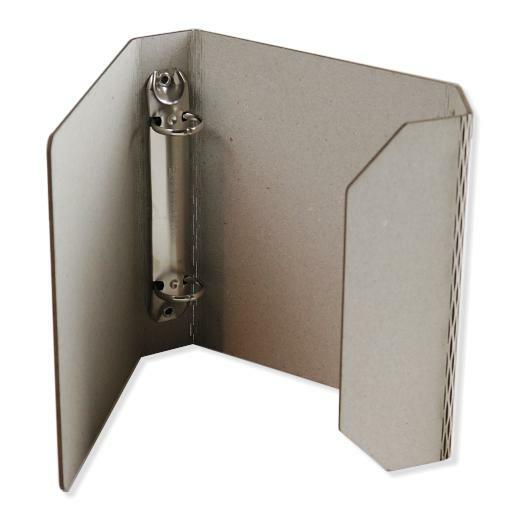 Shaped greyboard insert dividers packs are available separately.